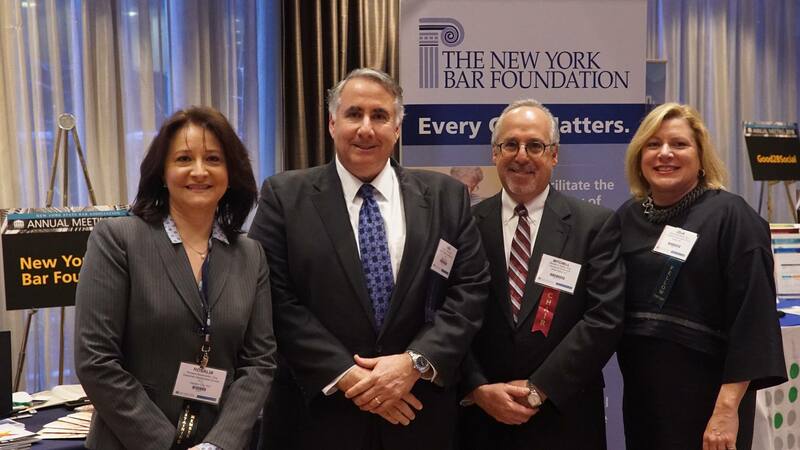 New York lawyers come together to make a difference. 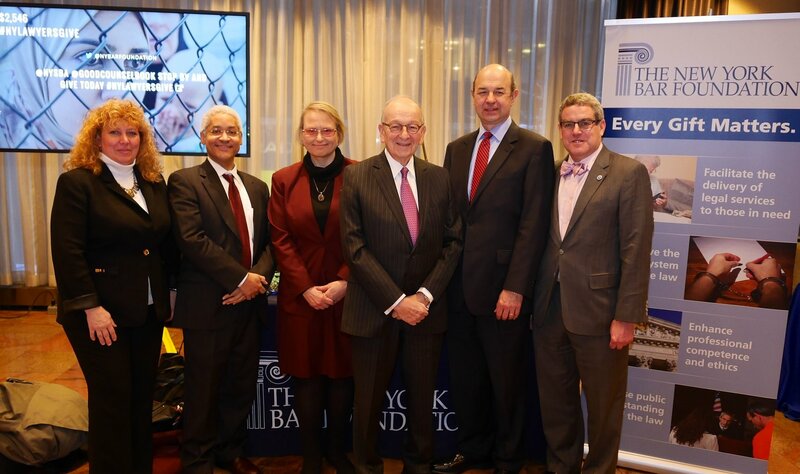 The NY Bar Foundation has established the “NYLawyers4Children” Fund to make special grants to trusted organizations providing pro bono legal services to these children and families. The fund also supports the New York State Bar Association in coordination, training, and other efforts in this regard. Share online to raise money and double the goal within 2 weeks! and see if Swell will be a good fit for your events!